We are going camping with my family for Fourth of July Weekend (don’t worry, this preggo will be sleeping in an RV), and I thought it would be fun to surprise the kids with some little distractions for the trip there. 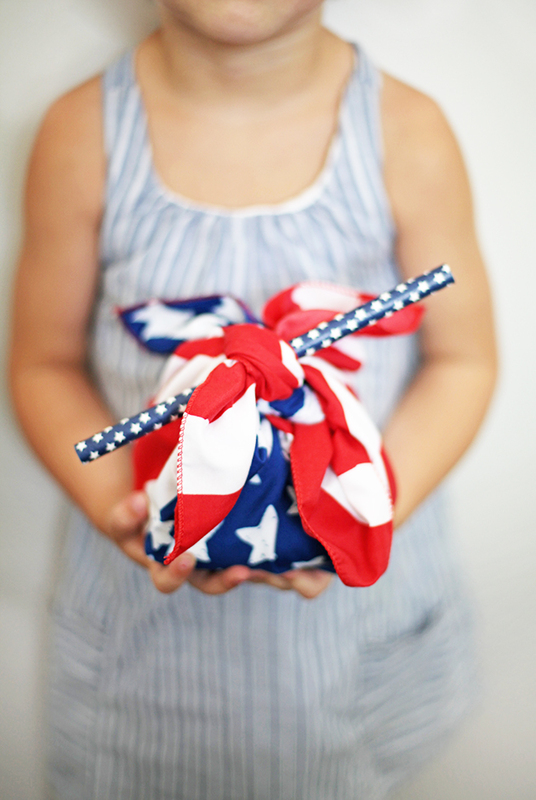 Super easy to throw together and customize, which makes for fun Fourth of July party favor packs. I got everything from the $1 bin at Target! Total cost for everything was under $15. 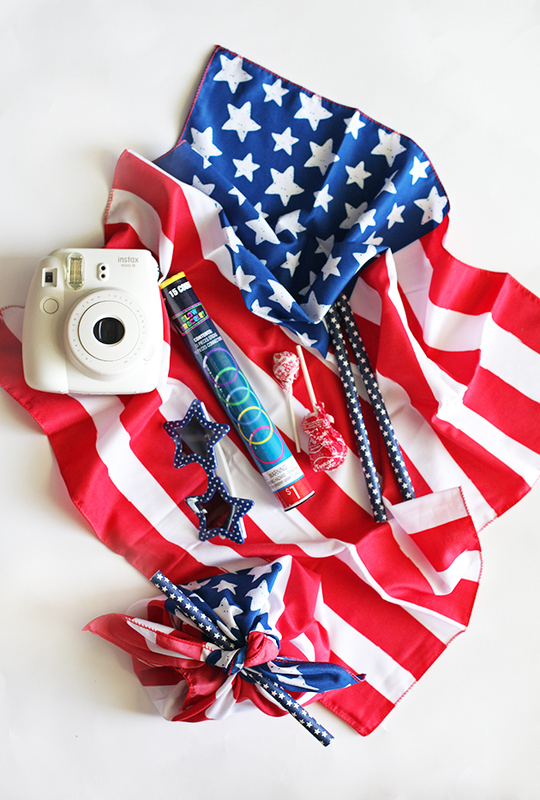 Some ideas to get you started…. The instax mini camera we gave them on our last family trip to use when we were out exploring. It’s pretty hard to break, and seems to give them an incentive to pay closer attention to their surroundings. I chuckle over the polaroids coming out of that camera. A few friends of mine shared this awesome take on what Victoria’s Secret Bathing suits look like on real women. My new one stop spot for party supplies. My love for stripes runneth over. Date Crates! Really digging the Sushi one. What do you all think of the new search and explore option on instagram? Taking note for our camping experience next weekend…14 Camping Hacks. I’ve got to see this place in person. The end. P.S. Started a shop section for an easy way to share my favorite fashion, home, and children’s finds with you all:) Will update regularly!